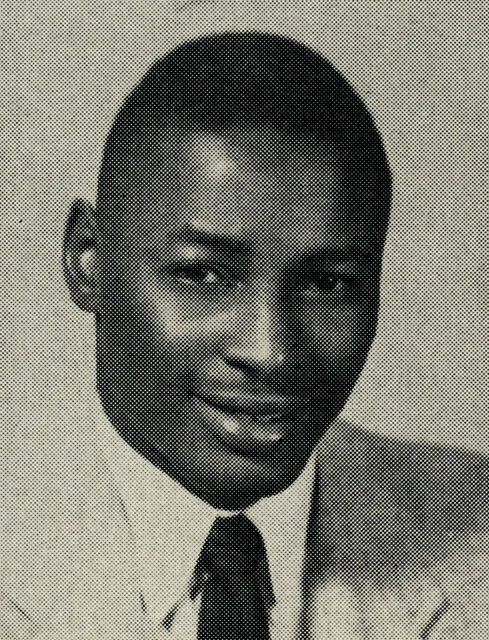 Charles L. Blockson, 1956 graduate of Penn State, helped found the Afro-American Historical and Cultural Museum of Philadelphia (later named the African American Museum in Philadelphia) in 1976. 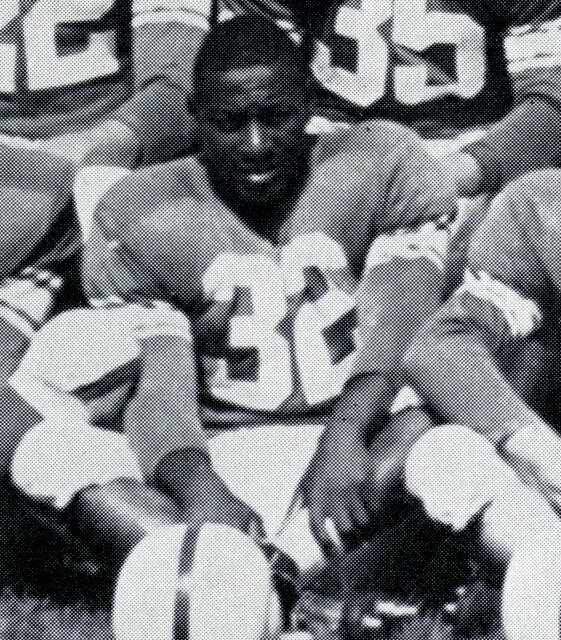 Blockson played fullback for the Nittany Lion football team and was a star on the track and field team. Considered the foremost expert on the Underground Railroad, Blockson devoted his life to research, scholarship, and the collection and preservation of significant materials related to African American history. 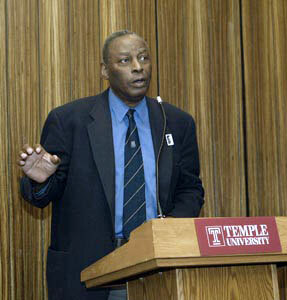 He has authored more than ten books on the subject, and is the founder and curator of the famed Charles L. Blockson Afro-American Collection at Temple University and the Charles L. Blockson collection of African-Americana and the African Diaspora. 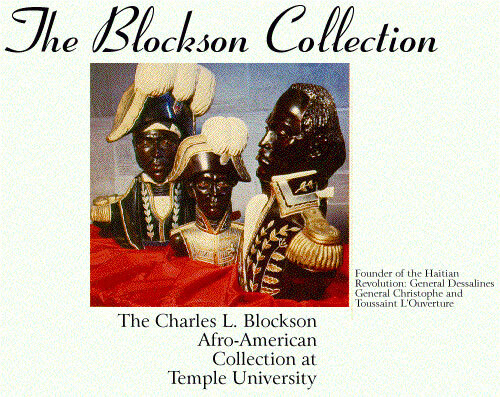 On January 17, 2008, the Charles L. Blockson Collection of African Americana and the African Diaspora opened (on a limited basis) to the public. 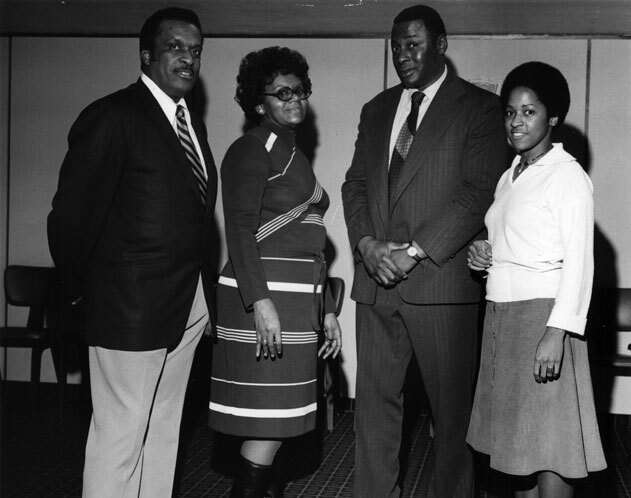 The collection contains materials relating to African American, African, Latin American, and Caribbean history and culture. 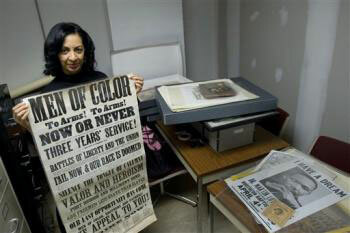 A part of Penn State’s Special Collections Library at Pattee Library, the Blockson Collection focuses not only on African Americana, but more broadly documents the African Diaspora. An official dedication of the collection occurred on April 18, 2008.